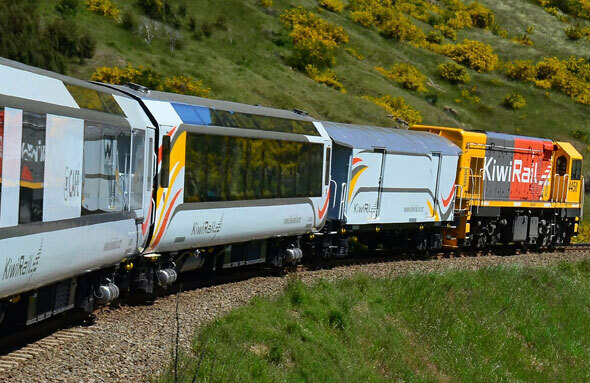 Day 1: Travel to Greymouth by Tranz Alpine train and then on to Fox Glacier with Intercity coaches. 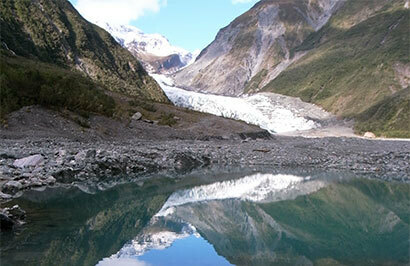 Day 2: Free day to explore Fox Glacier. 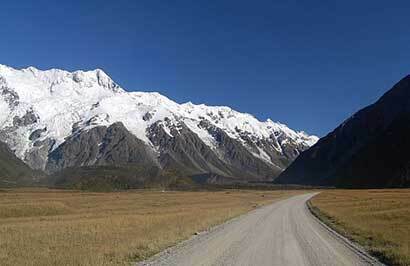 Day 3: Travel from Fox Glacier to Queenstown by Newmans coach. 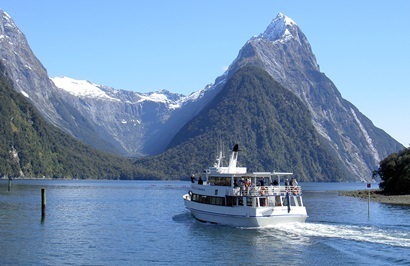 Day 4: Milford Sound Cruise inc Lunch. 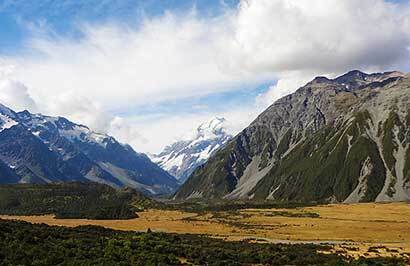 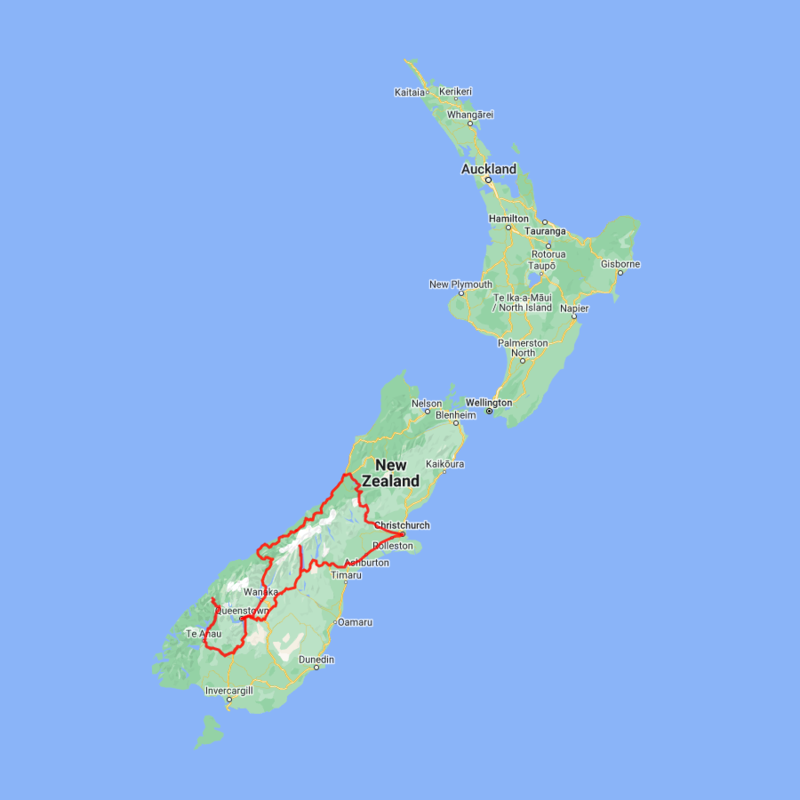 Day 5: Travel from Queenstown to Christchurch via Mount Cook with Great Sights. 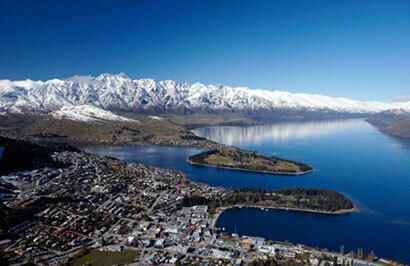 Day 6: The final morning of your tour, explore Christchurch or head to your next destination.